OverviewWhen you're looking for a Dodge car or SUV, you're looking for quality both in the vehicle and in the dealership. At Victory Chrysler Dodge Jeep Ram Kingwood, we pride ourselves in offering a fantastic selection of Dodge vehicles, and exceptional service to the customers at our Kingwood, West Virginia dealership. 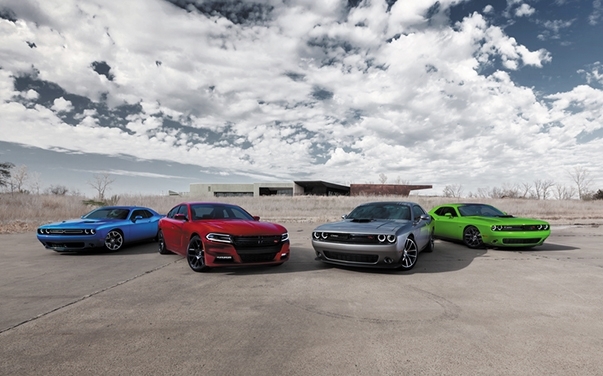 Schedule a test drive to take a look at the new Dodge Challenger, or get behind the wheel of a Dodge Charger. 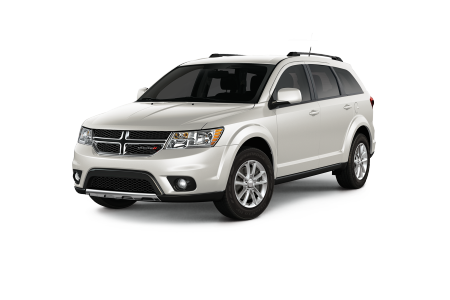 Experience the spaciousness and performance of a Dodge Durango or Dodge Journey SUV for yourself. We look forward to serving you today. 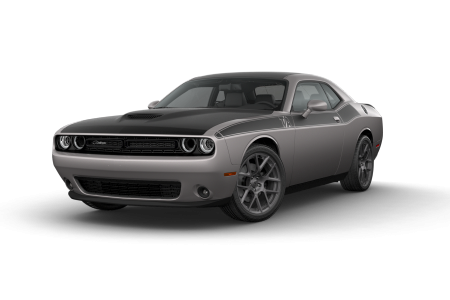 Lease a new Dodge model at your local Kingwood, WV dealership. At Victory Chrysler Dodge Jeep Ram Kingwood, we are here for our customers. The sales staff, customer service team, and financing department at our Kingwood, WV location are all here to make buying a Dodge vehicle convenient and hassle-free. 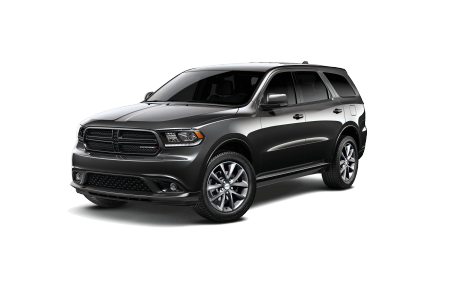 Give us a call to learn more about our competitive financing options, like trading in your pre-owned Dodge Durango, or leasing a new Dodge Challenger. We are here to answer any questions you may have. Next time your Dodge vehicle needs service, bring it in to Victory Chrysler Dodge Jeep Ram Kingwood. We offer a complete range of routine maintenance and emergency repair services at our Kingwood, WV service center. From brake checks and front-and alignments to rebuilding transmissions, we can do it all. Schedule your next appointment today.